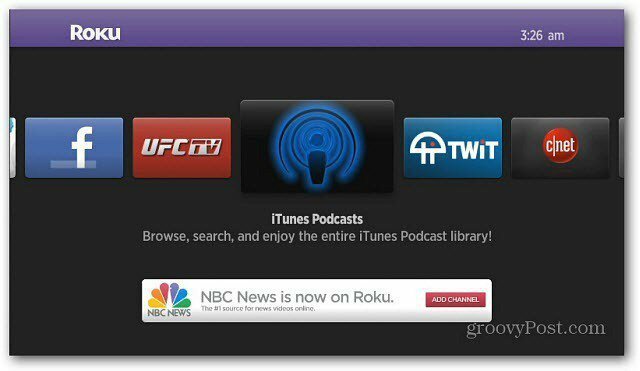 The iTunes Podcasts channel for Roku gives you the entire collection of podcasts available on iTunes on your TV. Here’s how to add it. Roku is one of the coolest set top boxes for streaming Internet media on your TV. I’ve shown you how to add hidden channels to it’s lineup, and here’s how to add iTunes video and audio Podcasts. 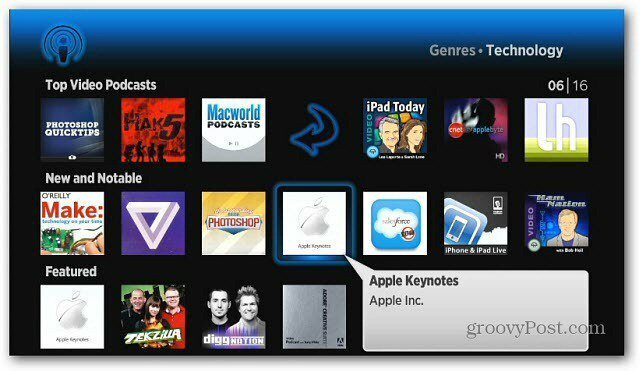 The iTunes Podcasts channel gives you the entire collection of podcasts available on iTunes. 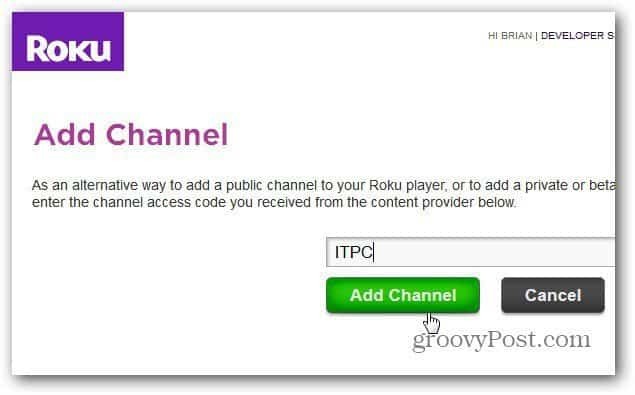 On your computer, log in to your Roku account and then the Add Channel page. Type: ITPC and click Add Channel. On the next screen click Yes, Add Channel. You’ll get a message letting you know it can take up to 24 hours for it to be added. 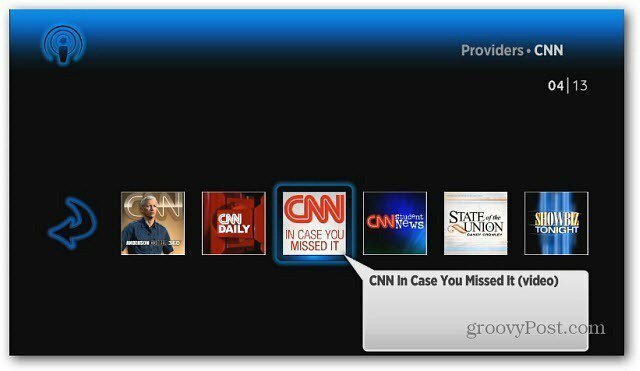 In my experience, the channels are added within minutes. 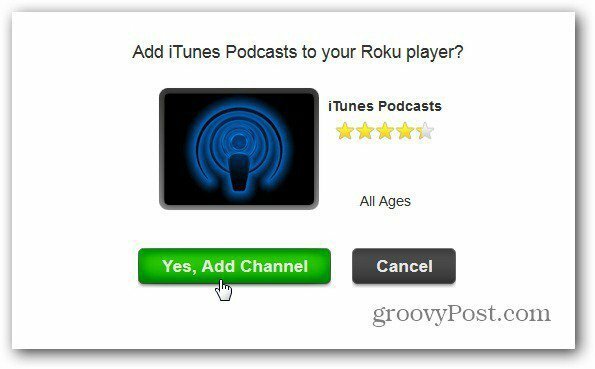 Now on your Roku, navigate to the new iTunes Podcasts channel. Now scroll through and start searching for available podcasts. 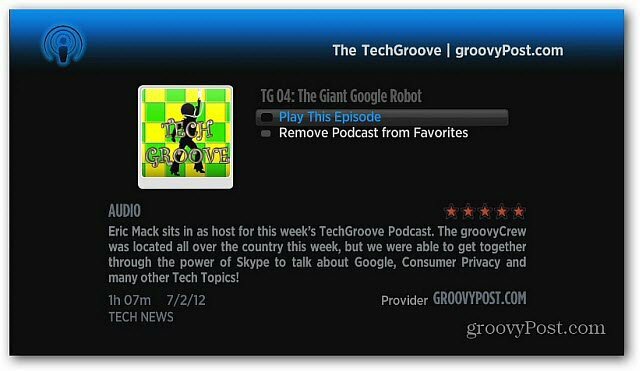 You can browse by Favorites, Top Shows, Providers or search for a specific podcast. 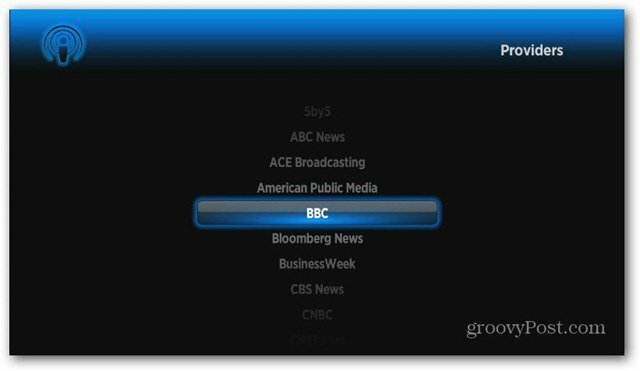 Selecting Providers gives you a list of entities that provide podcasts listed in alphabetical order. Then scroll through and find specific podcast shows. In this example I’m searching by Genres >> Technology. 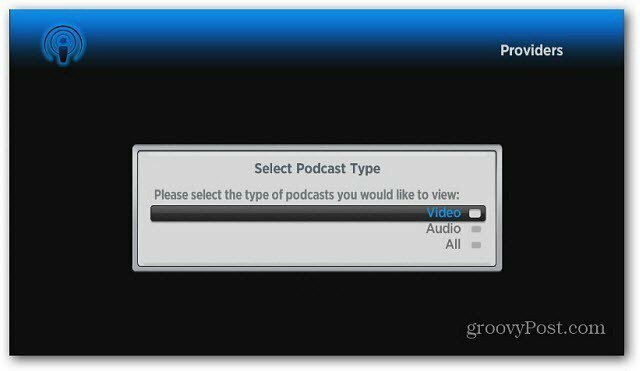 On the next screen, select the Podcast Type – Audio, Video or both. Now you can scroll through and find your favorite shows in various categories. Then scroll to select a specific episode. Now your provided a short description of the show. Play the episode or add the podcast to your Favorites category. The cool thing is the podcasts start streaming right away. No need to download them first like in iTunes. Groovy!